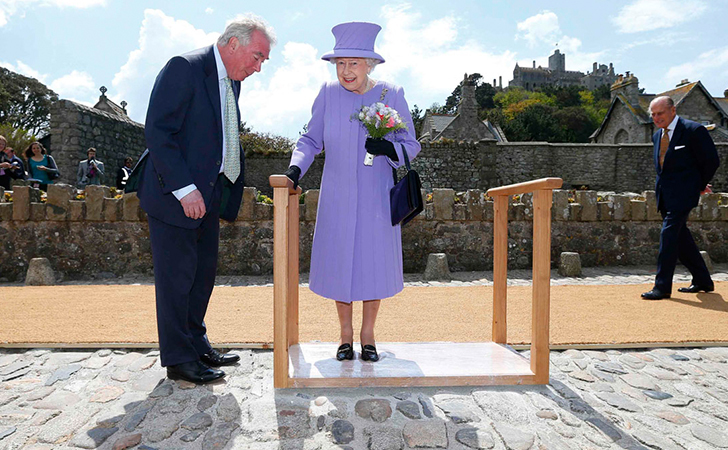 As a 90-year-old royal British monarch, Queen Elizabeth gets some perks that the rest of us non-royals most certainly wish were options for us. One of those perks is avoiding the pain of foot blisters by hiring someone else to break in her new shoes! That’s right, the royal queen hires a staff member whose specific job is to wear her shoes around Buckingham Palace until they are broken in enough for Queen Elizabeth to slip them on comfortably. 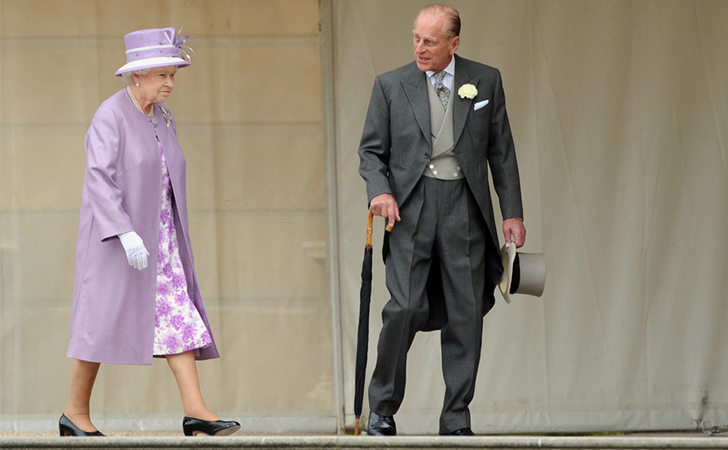 According to the queen’s wardrobe designer, Stewart Parvin, this has been a long-standing practice. The staff member must wear a pair of beige-colored cotton ankle socks and only walk on the carpet while breaking in the shoes. Of course she can’t! It wouldn’t be proper for the queen to say something like that. Us regular folks can’t blame her, but we CAN wish to be her occasionally! Like this article? Make sure you SHARE it with all your friends and family on Facebook and Pinterest!